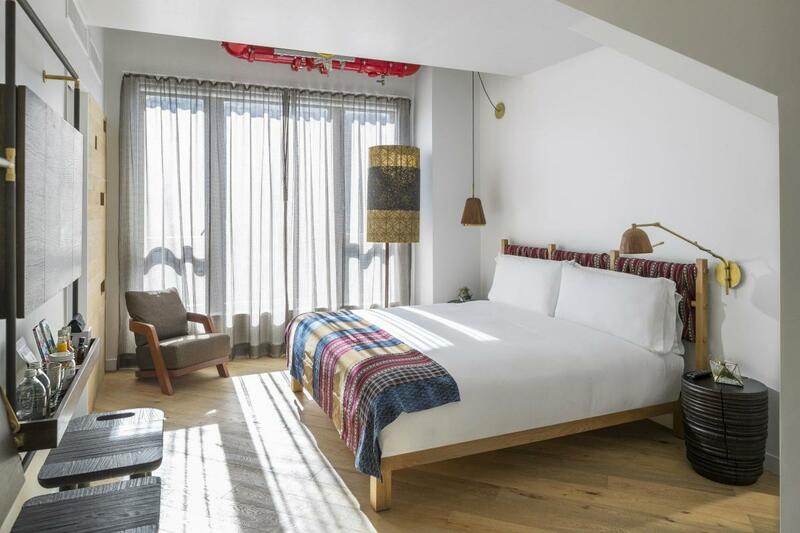 Made Hotel is an urban hotel, cosmopolitan yet focused on its place as warm retreat from the busy streets. 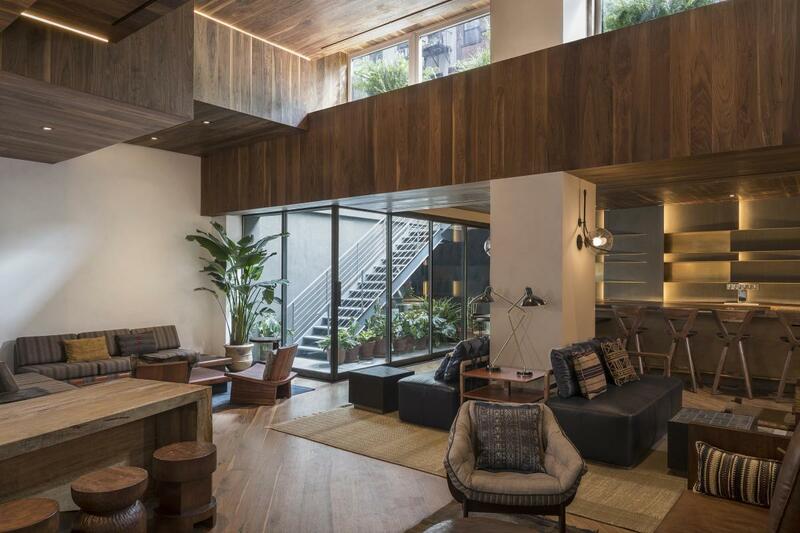 Food and beverage options include the restaurant Ferris, the rooftop bar Good Behavior, a lobby bar and the coffee shop Paper. 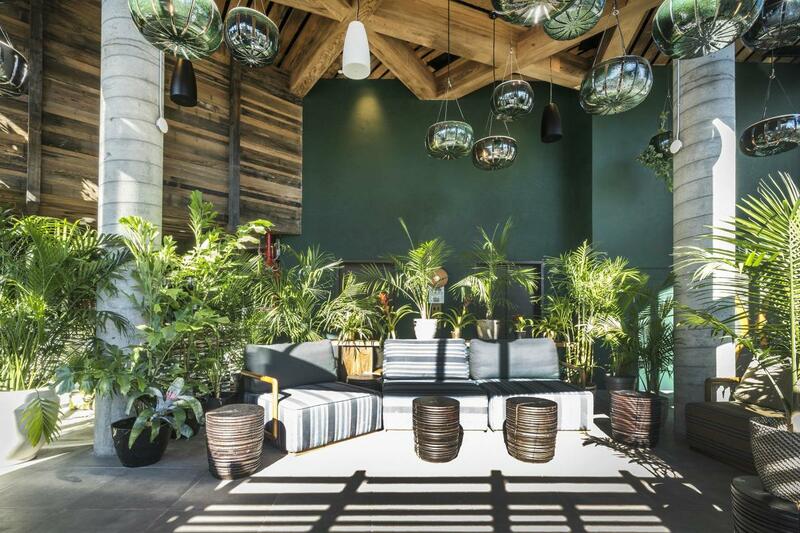 A private patio on the second floor rounds out their offerings, which all serve as the perfect complements to the 104 guest rooms and suites. 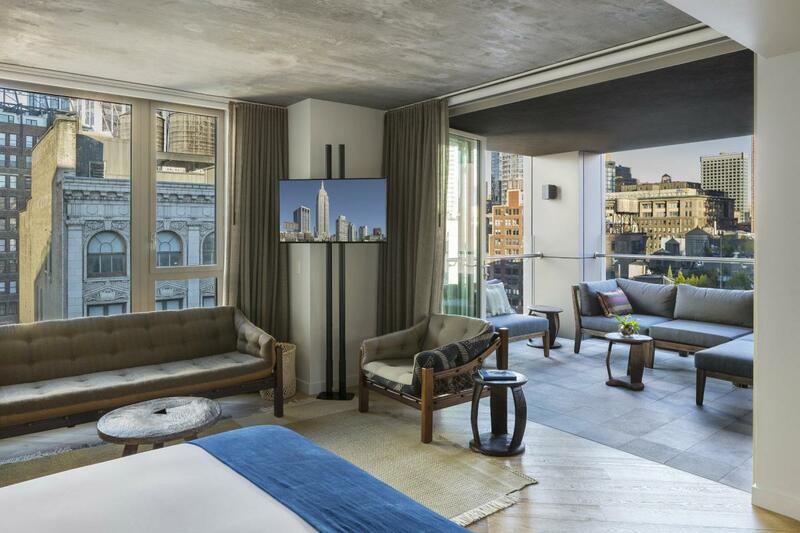 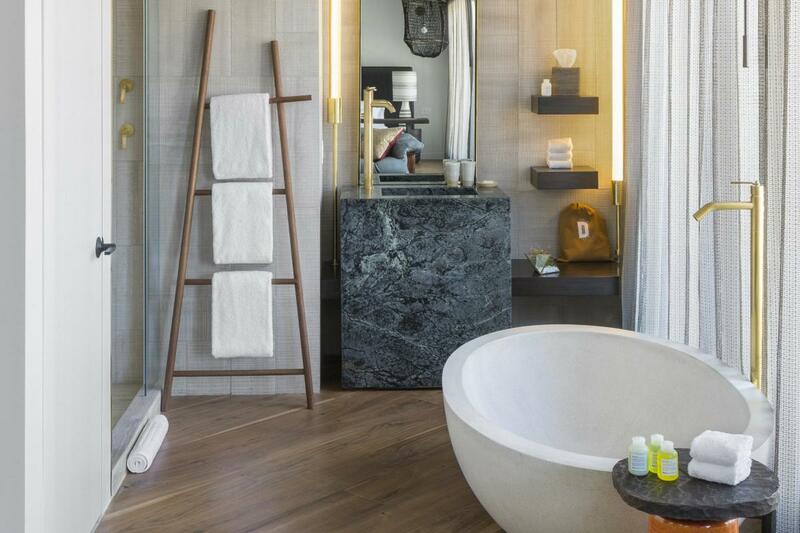 Stunning NYC views, private terraces, Davines bath amenities, Sapira mattresses by Leesa Sleep and Byredo candles are just some of the highlights you'll discover here.